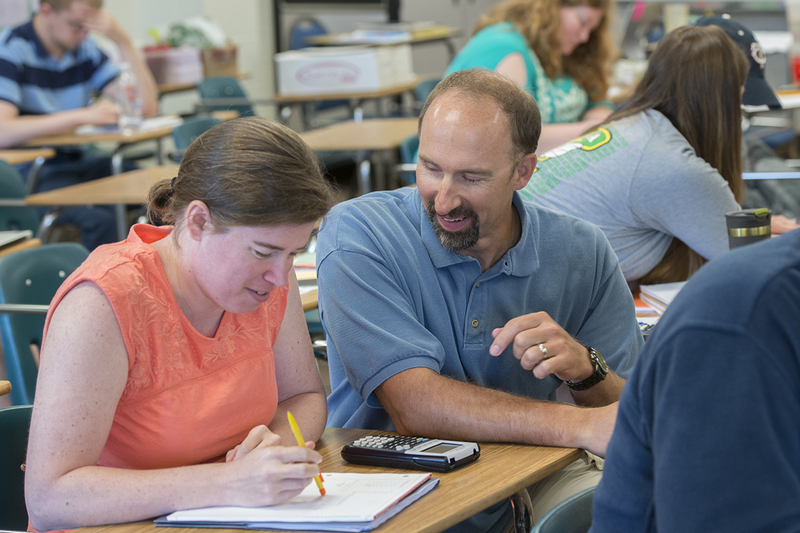 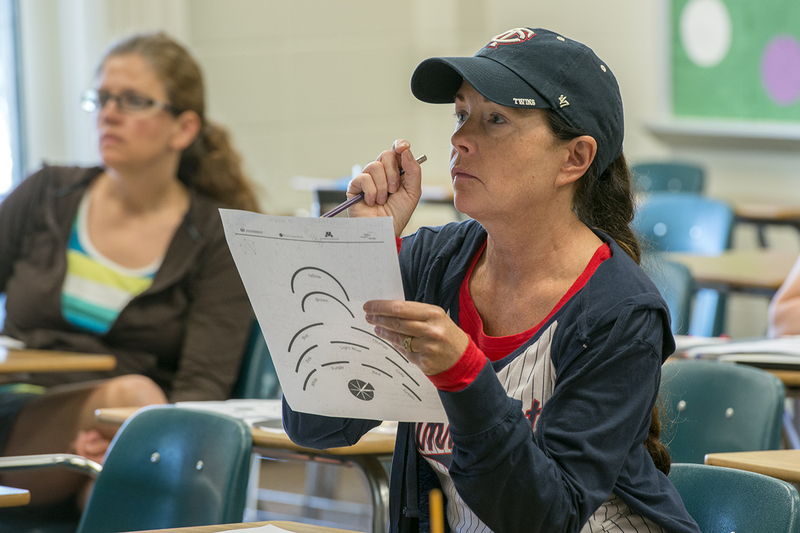 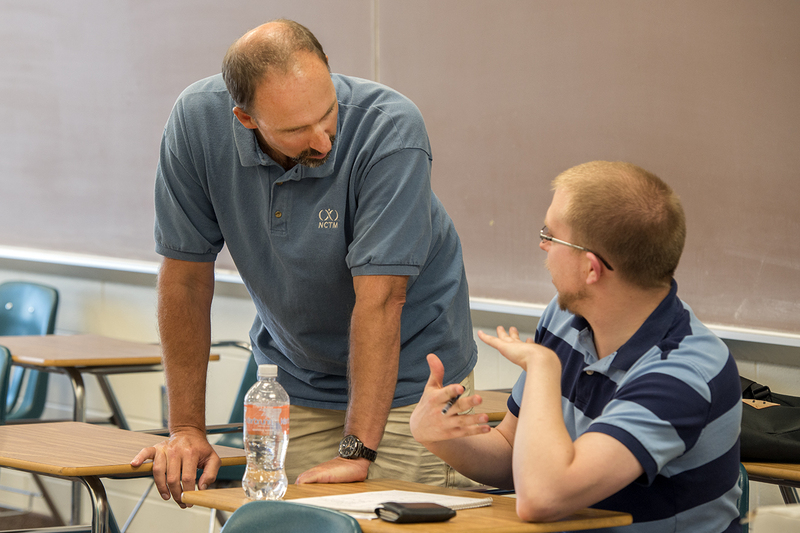 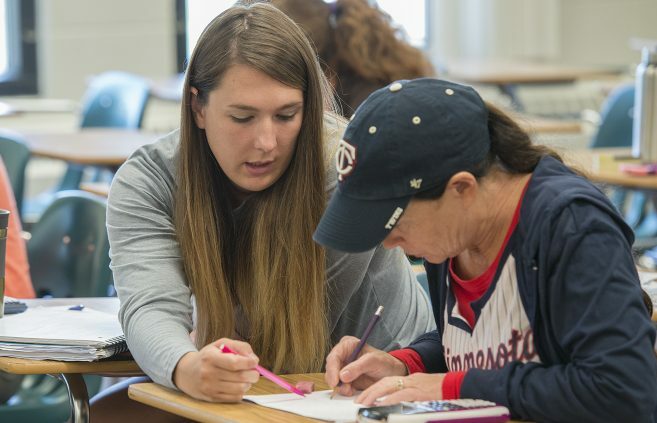 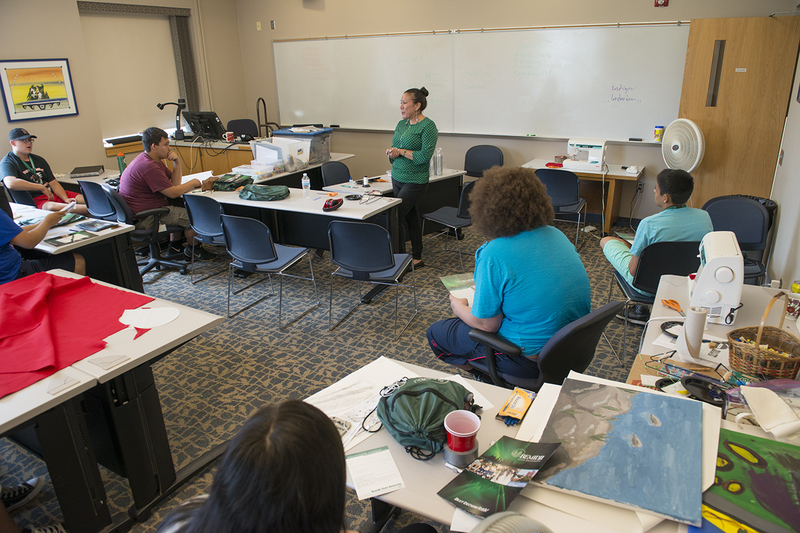 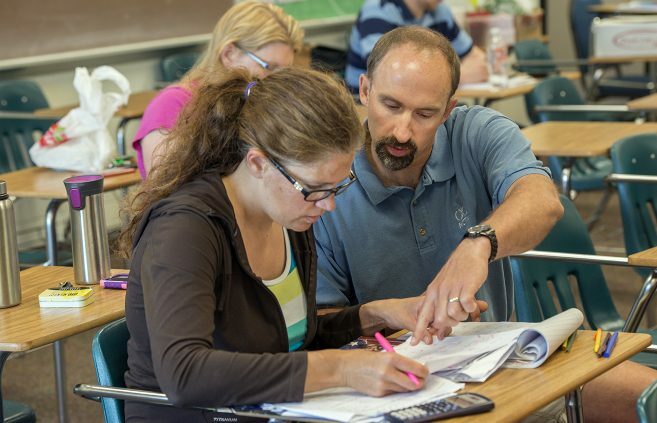 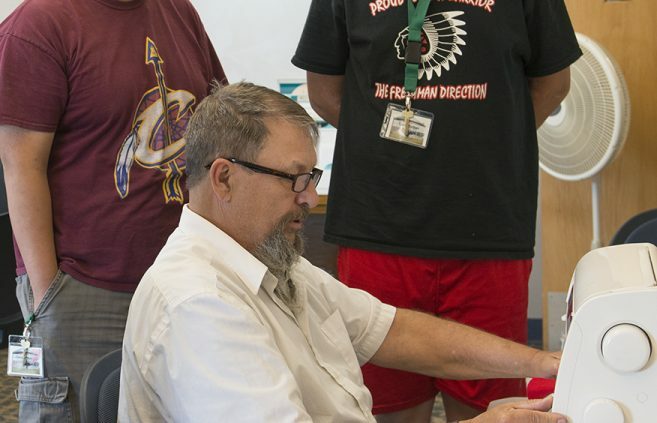 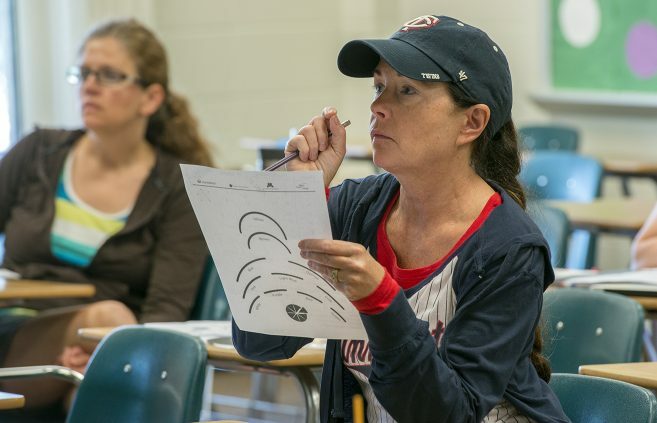 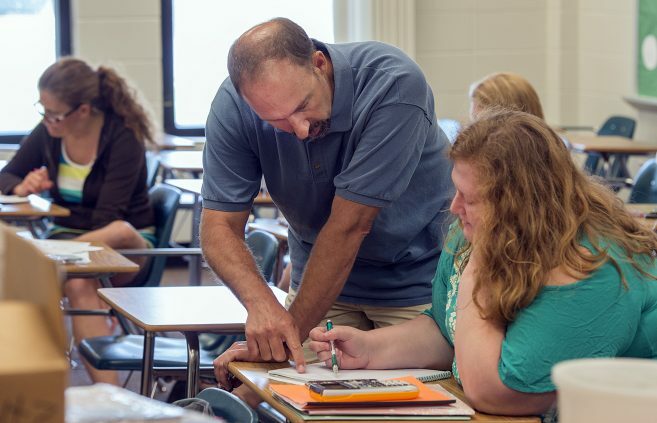 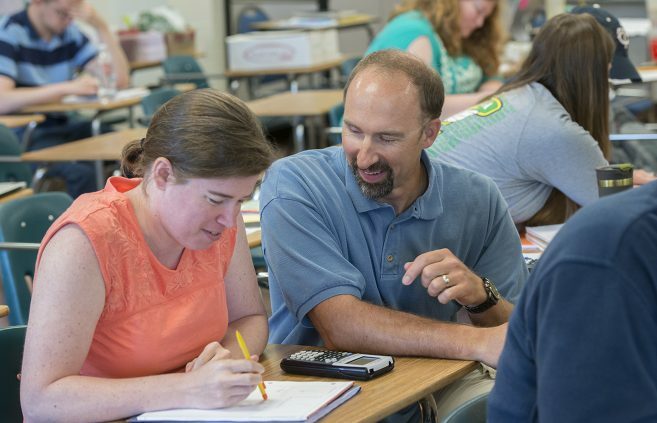 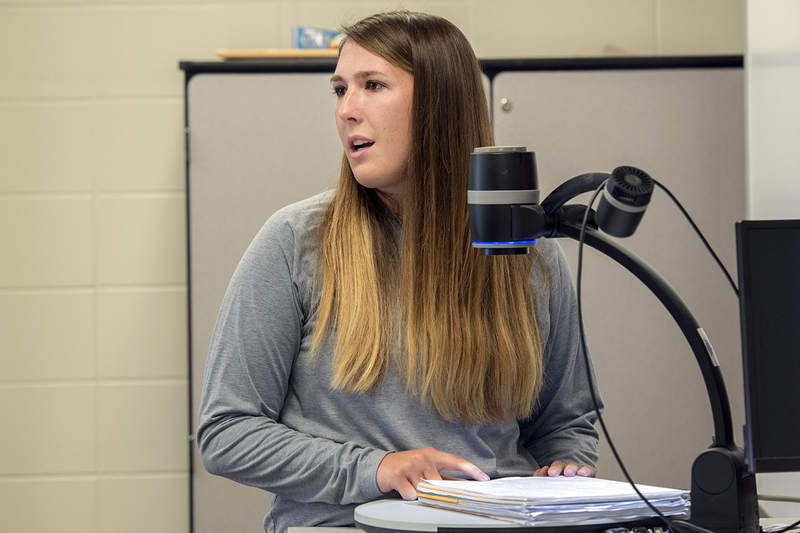 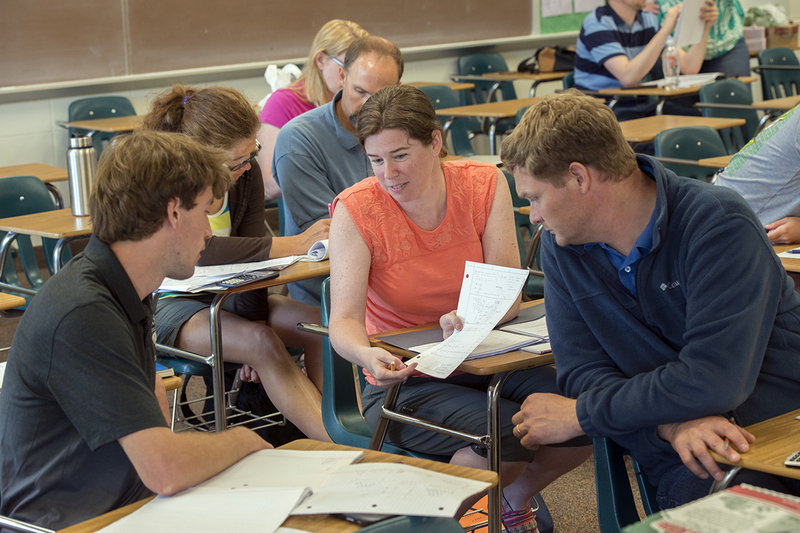 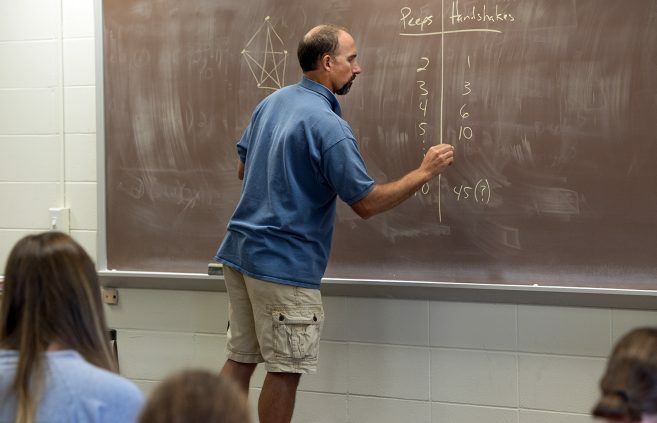 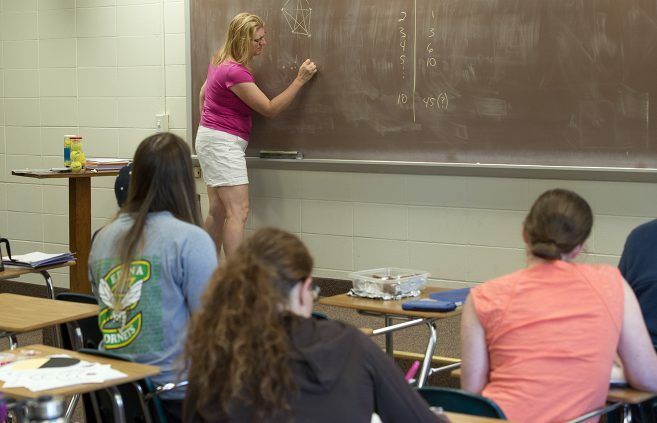 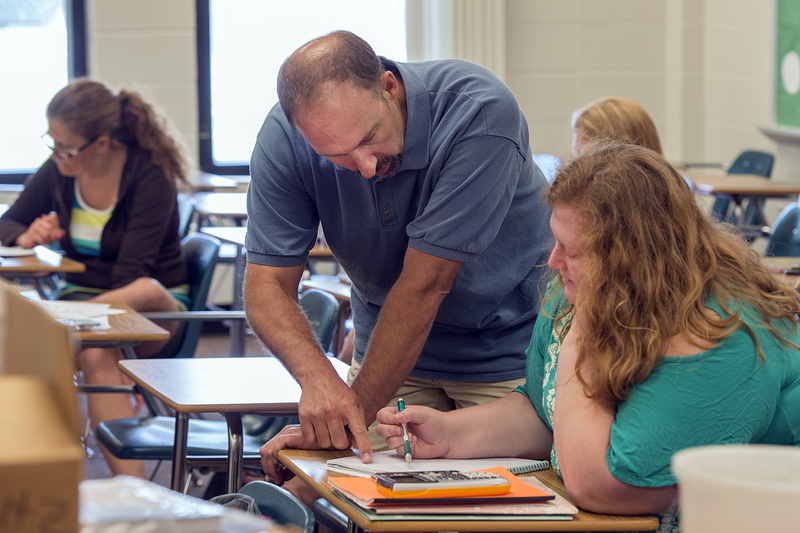 Dr. Todd Frauenholtz, Professor of Mathematics, leads participants in MATH 3065/6065 Mathematical Foundations for Middle School Teachers during an on-campus summer course on June 20. 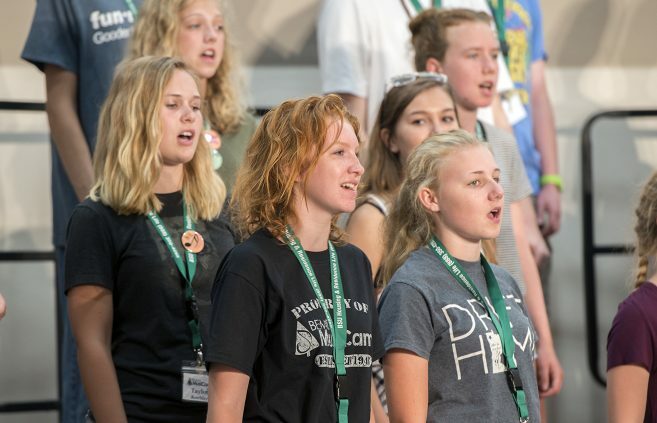 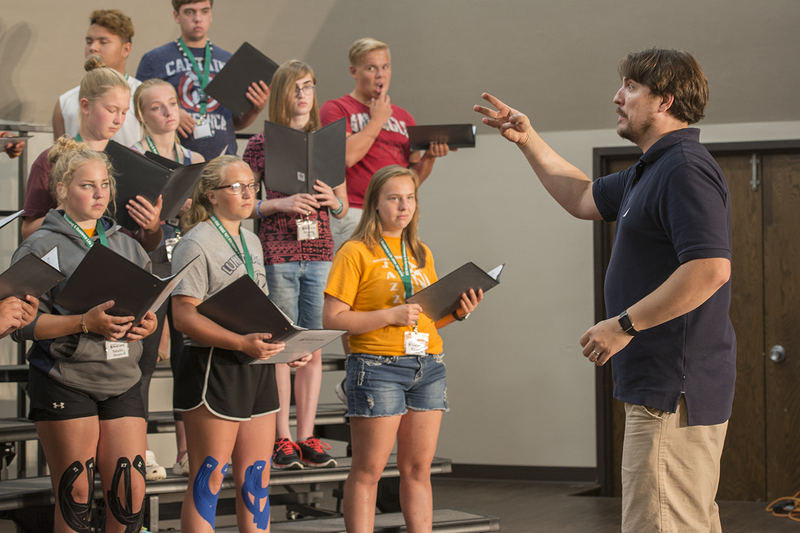 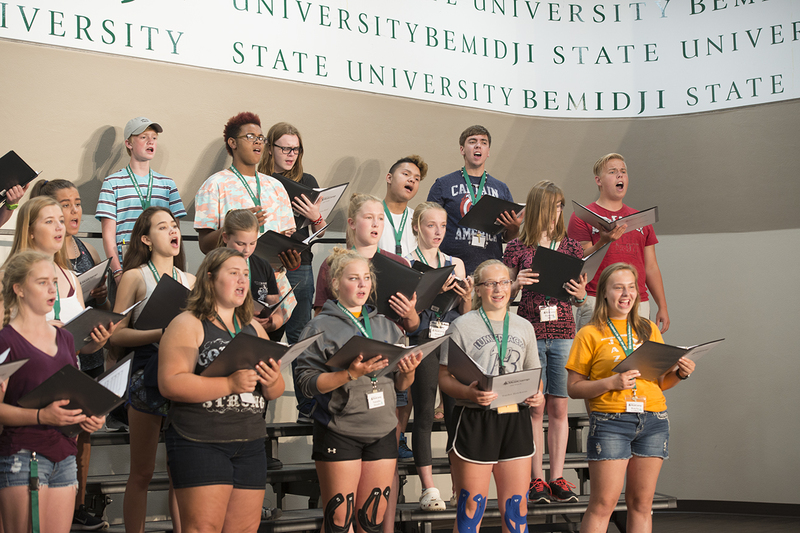 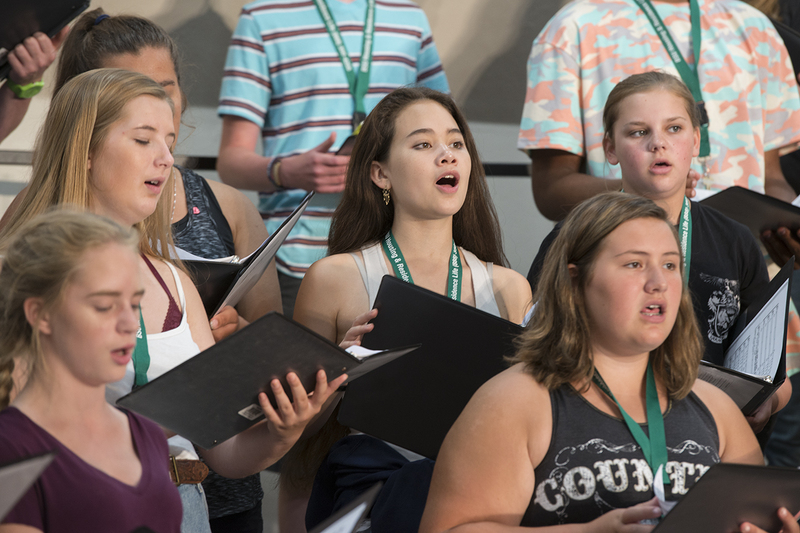 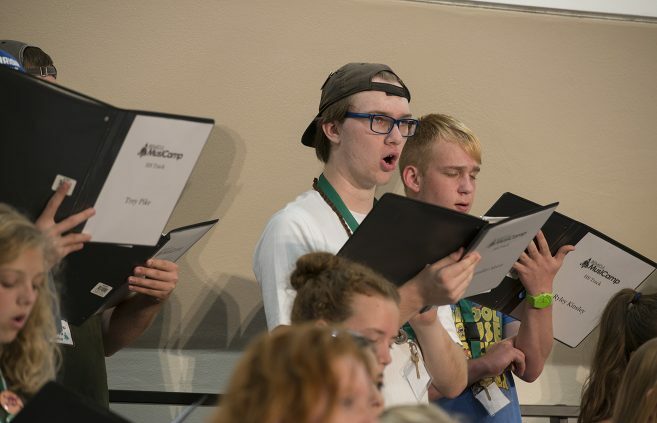 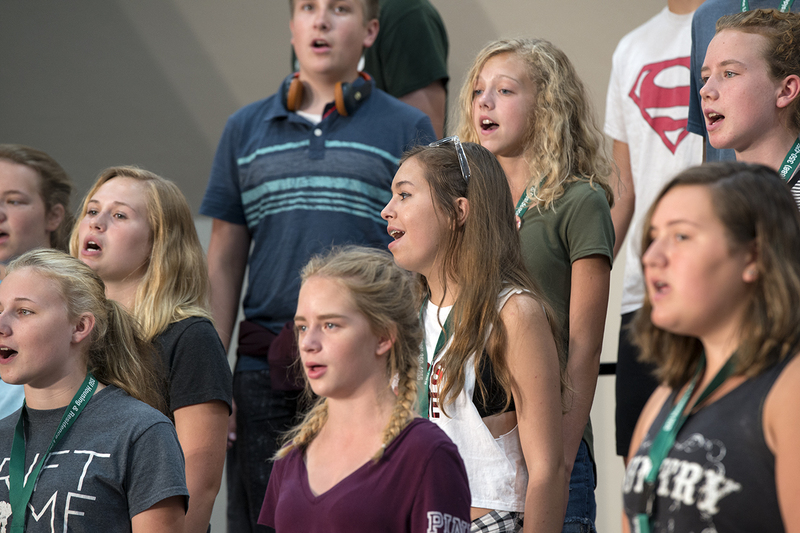 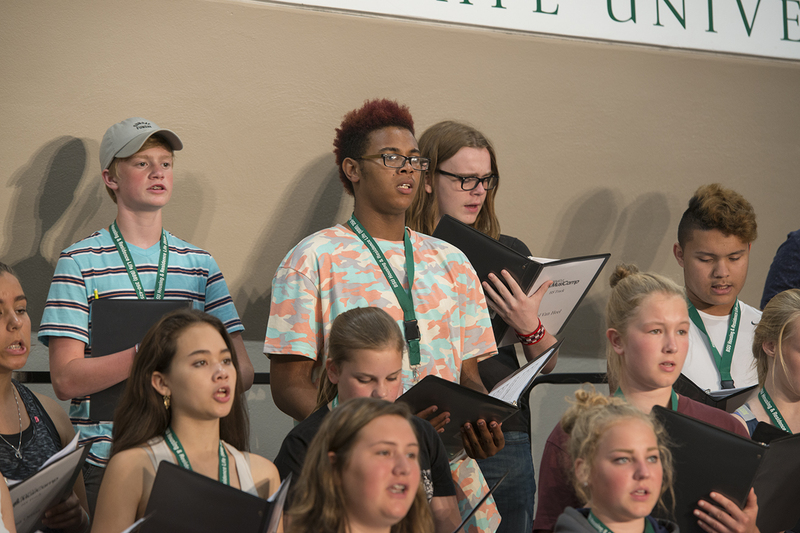 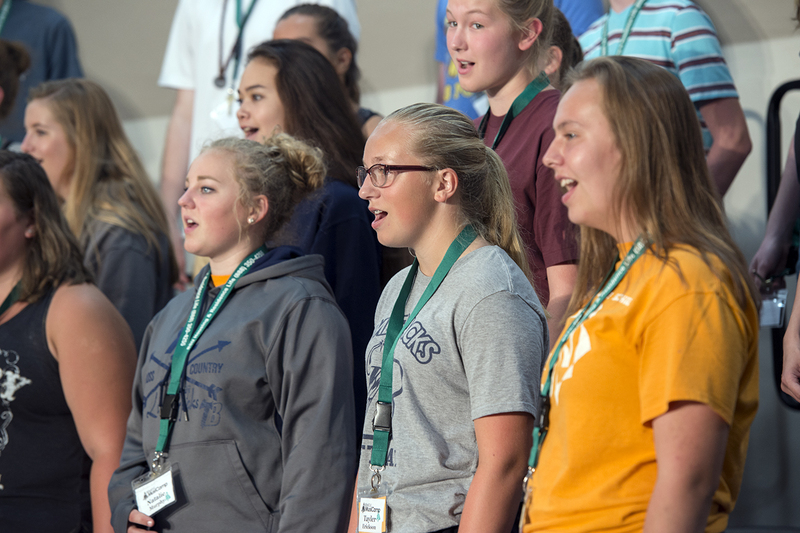 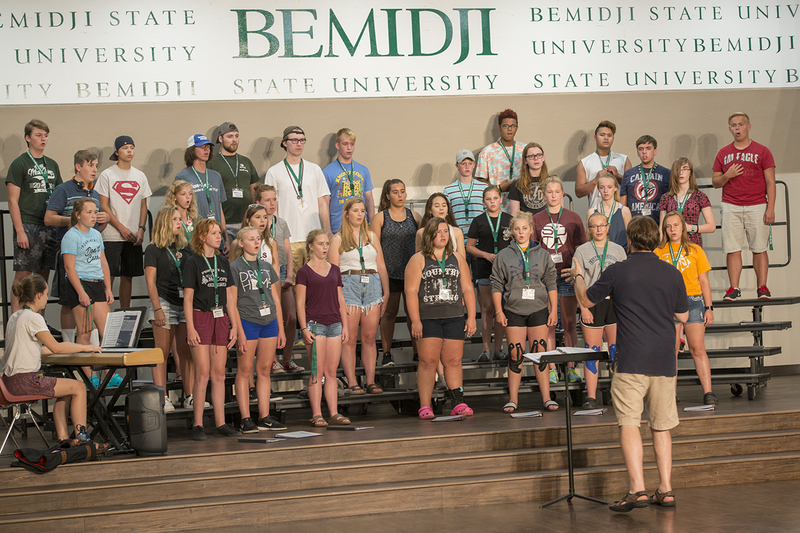 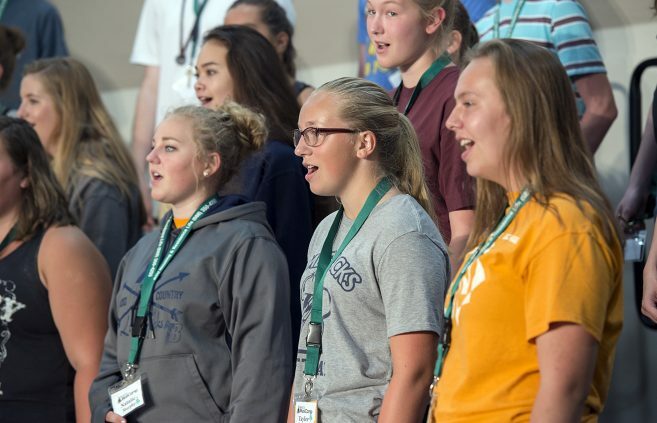 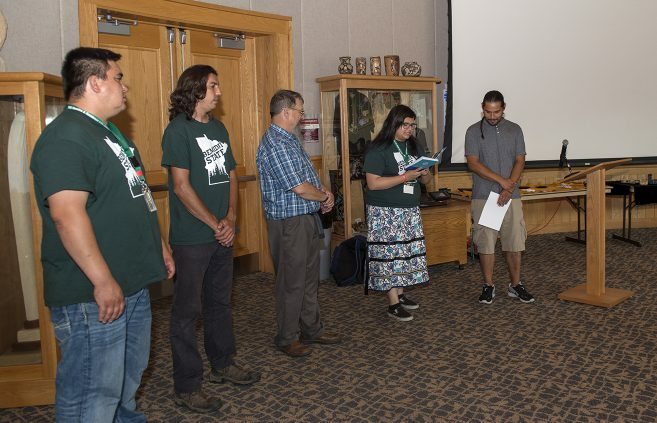 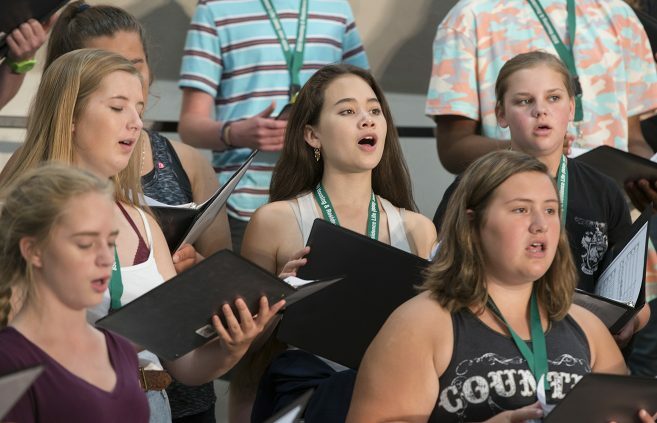 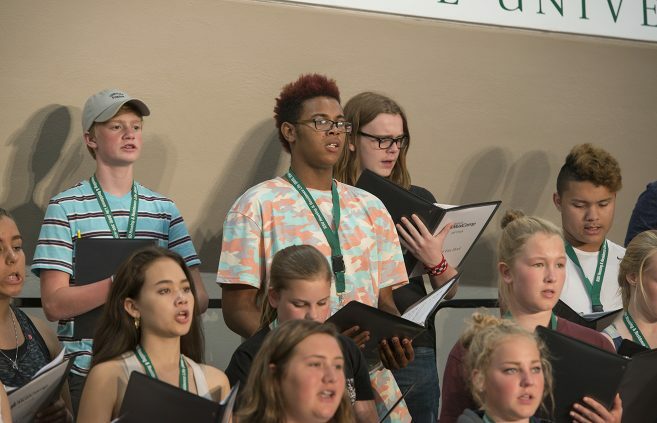 Traditionally a band-only camp, this year’s MusiCamp has expanded and to offer a choir camp as well, with BSU Director of Choral Activities Dwight Jilek directing. 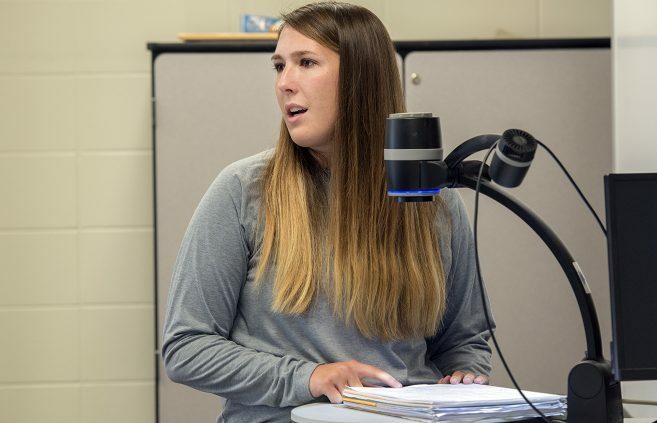 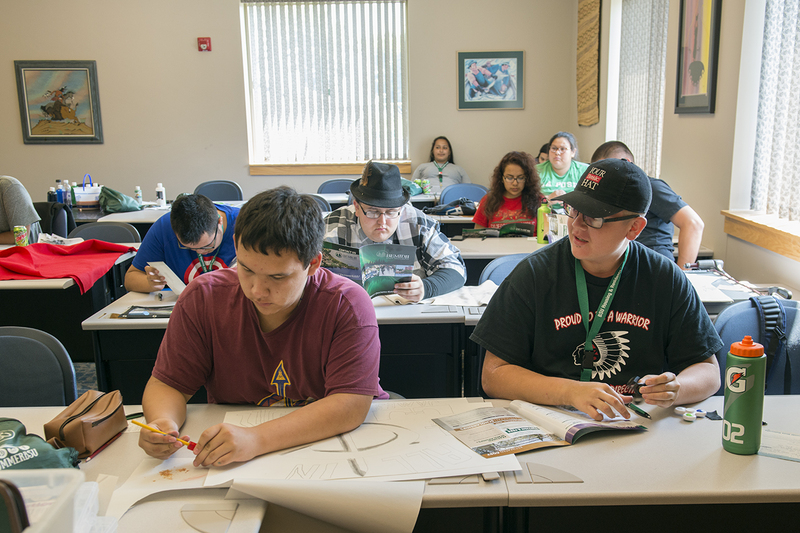 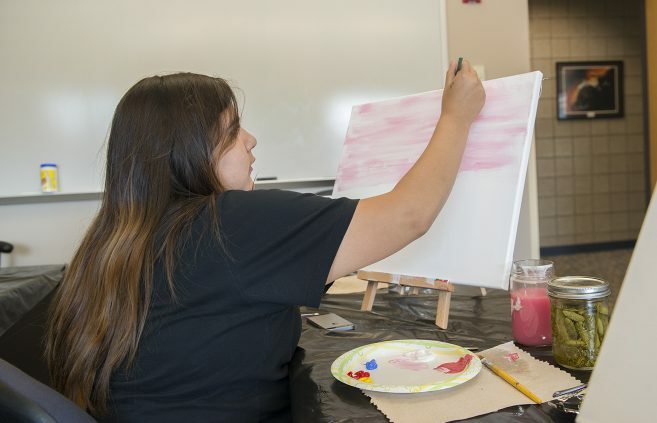 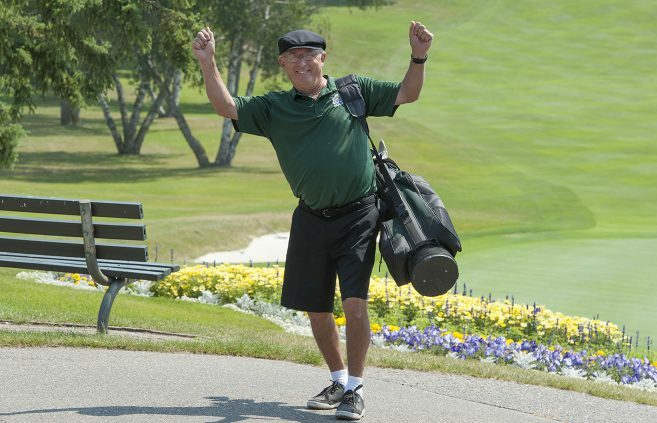 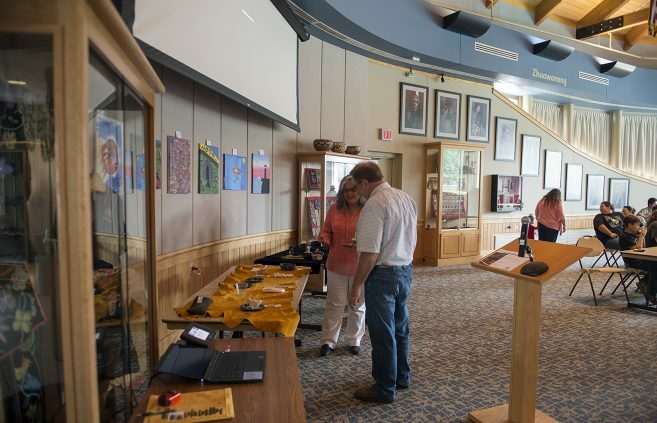 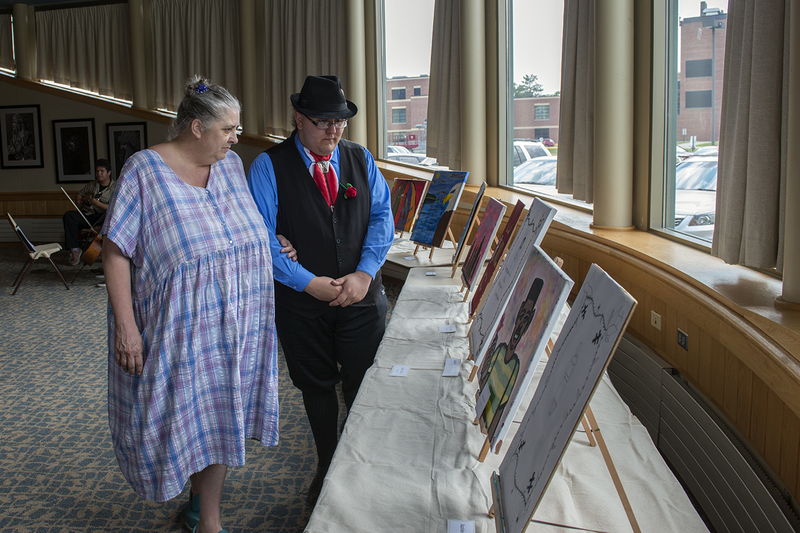 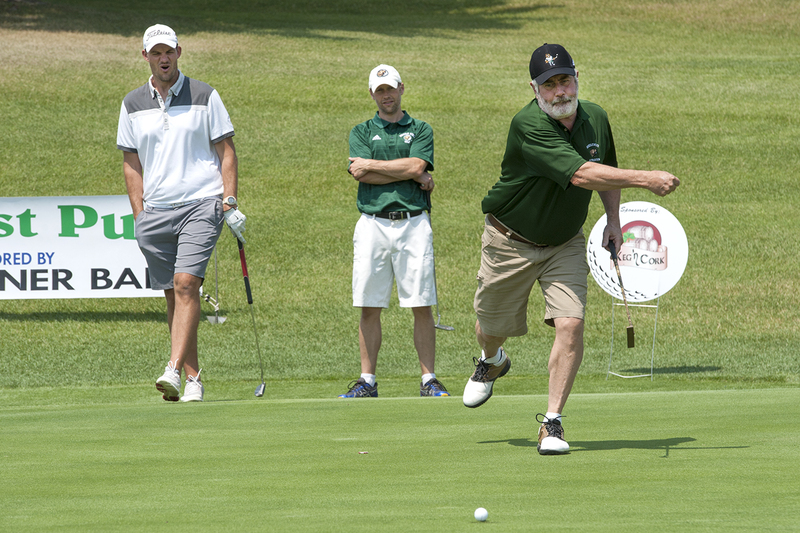 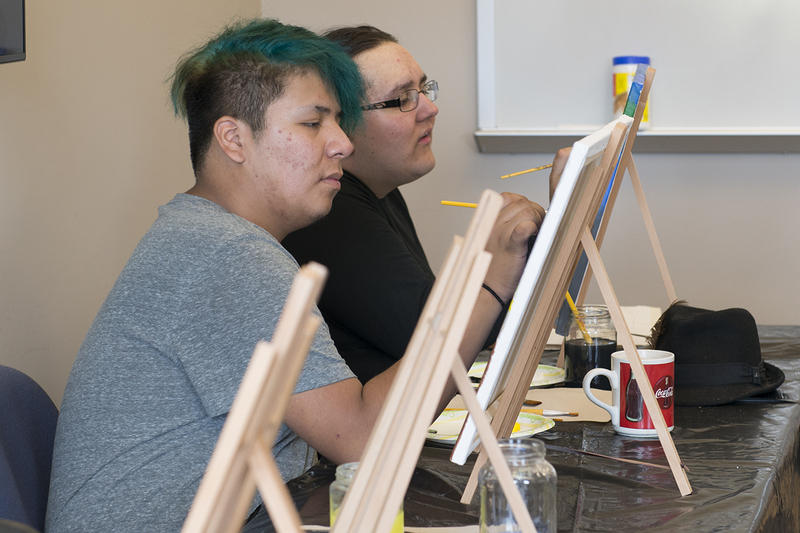 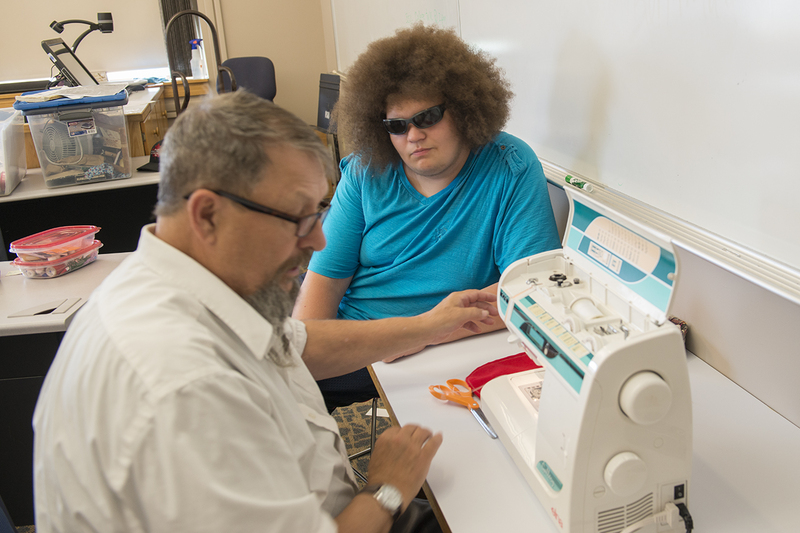 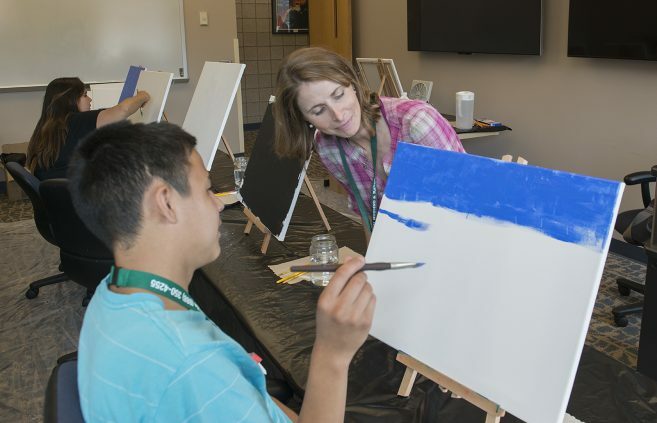 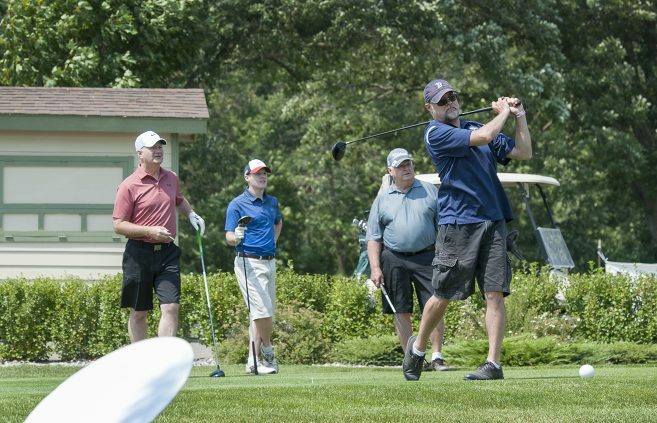 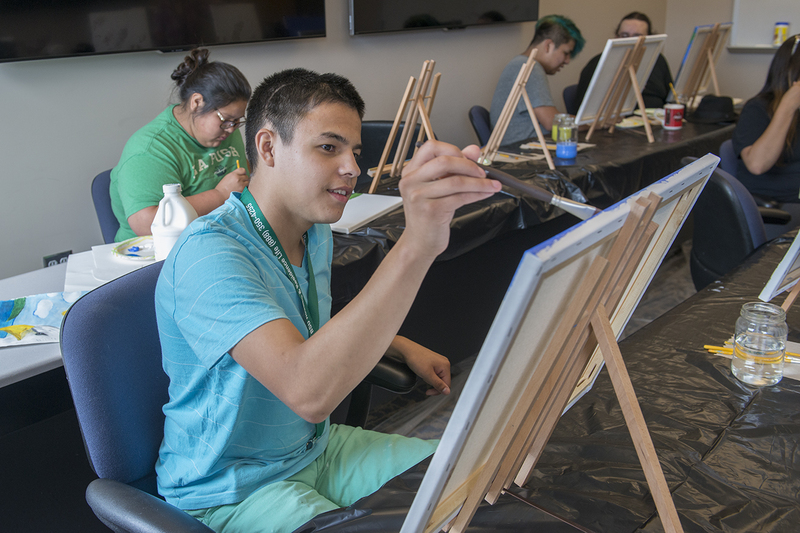 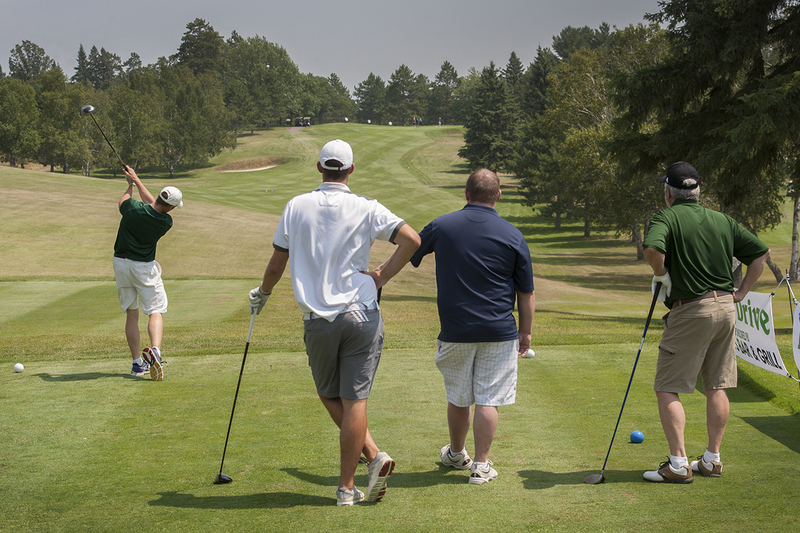 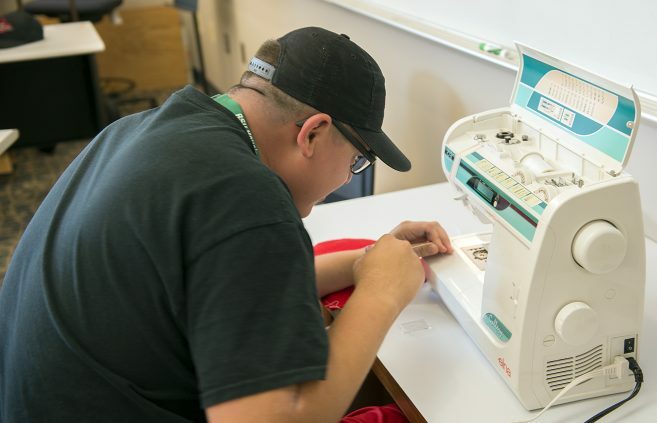 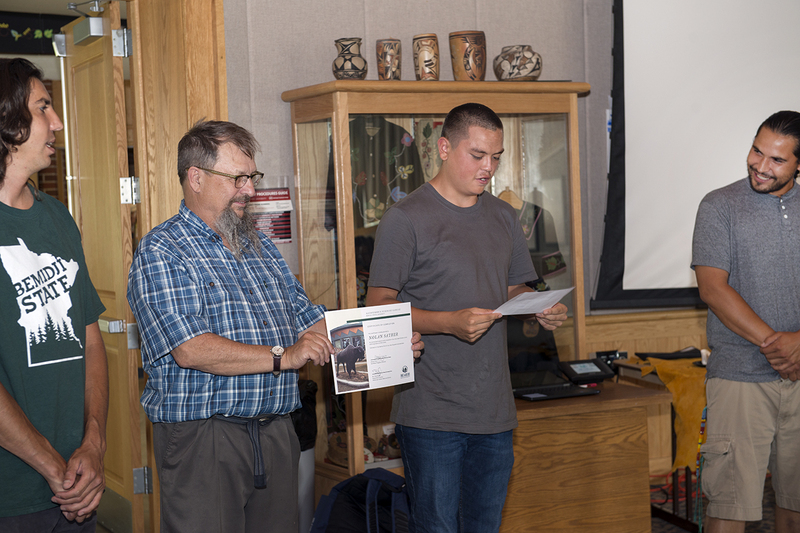 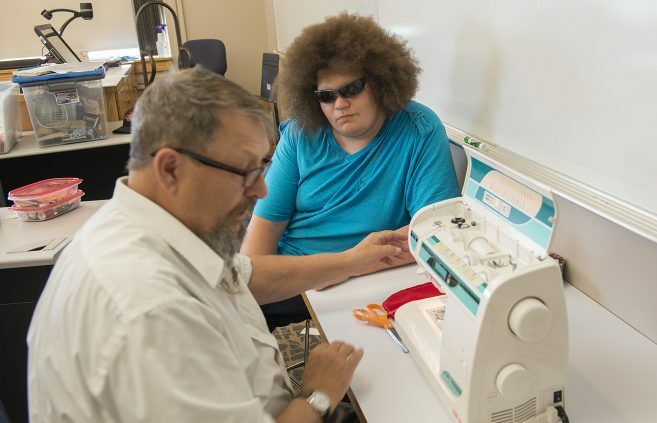 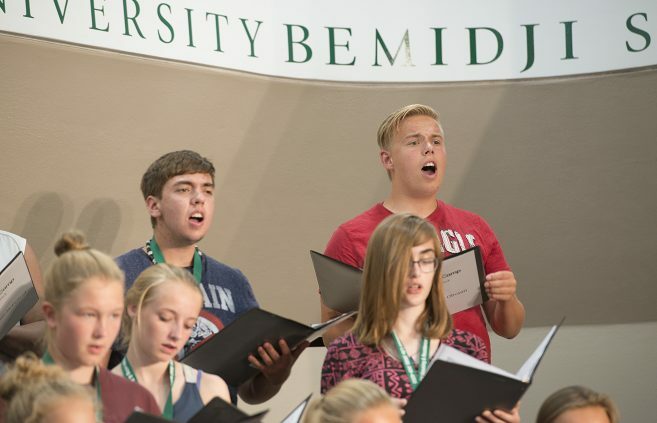 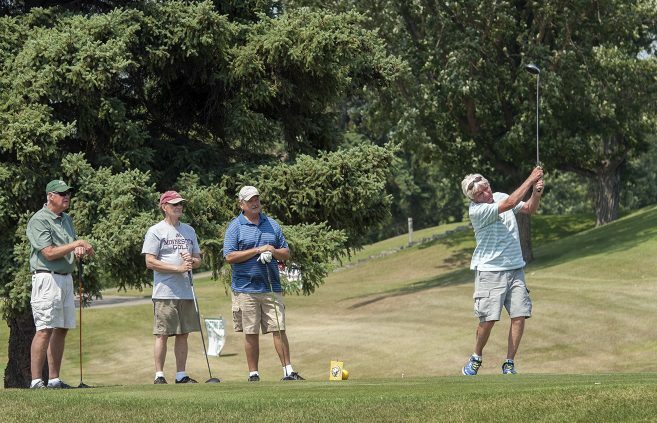 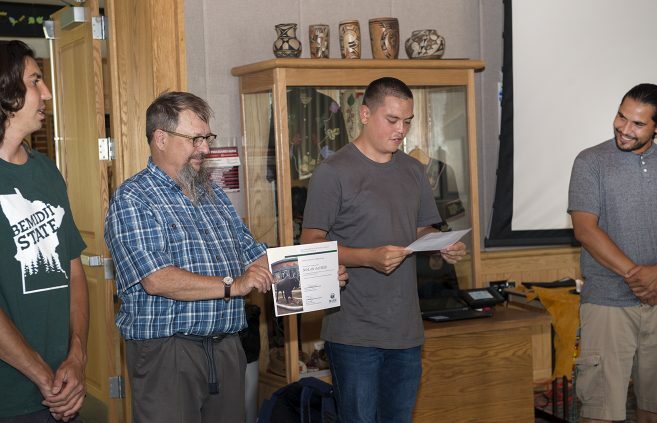 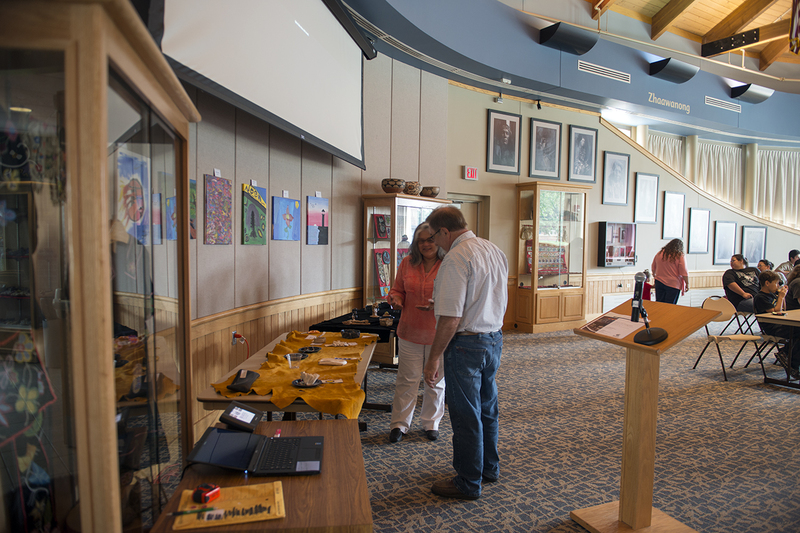 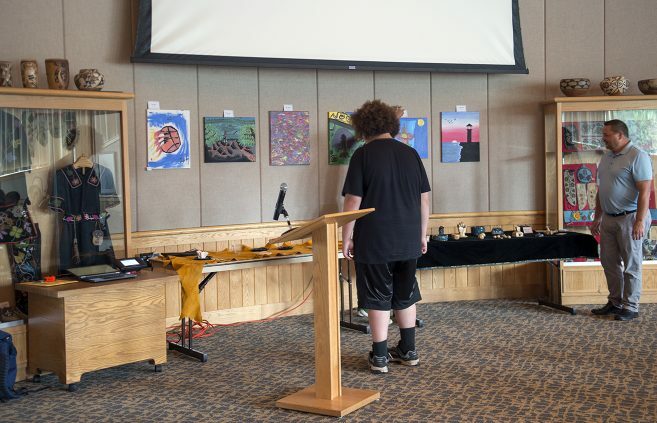 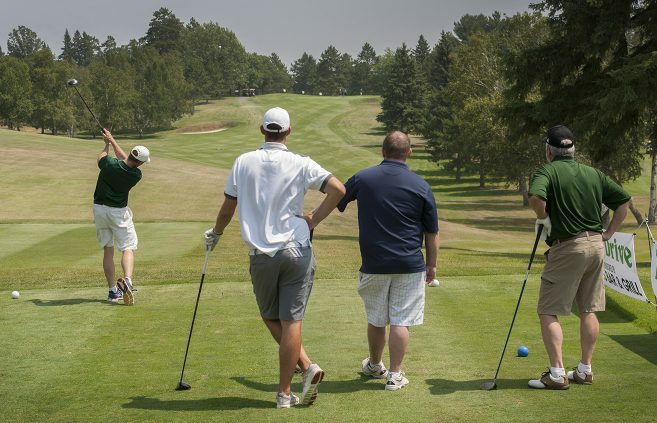 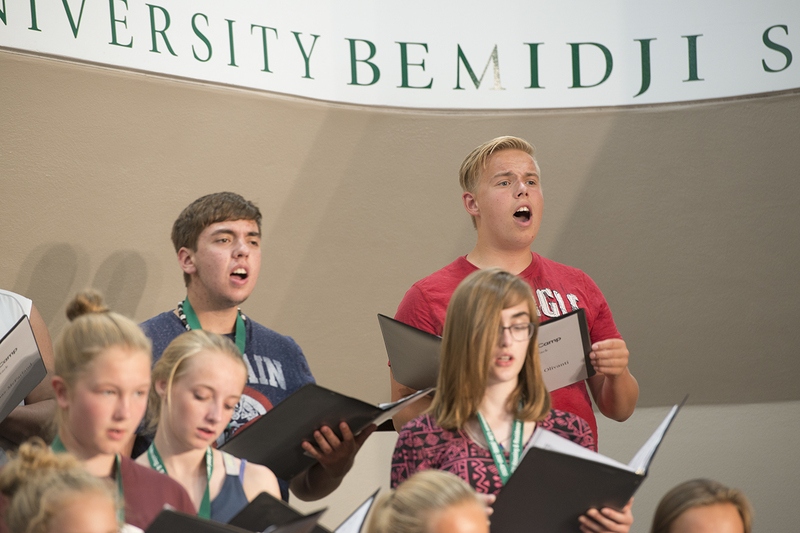 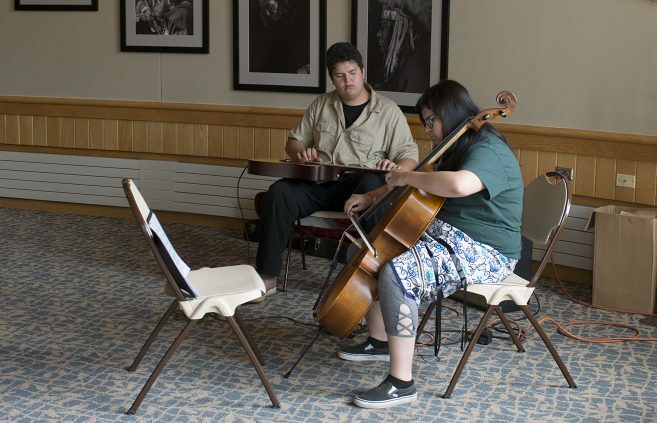 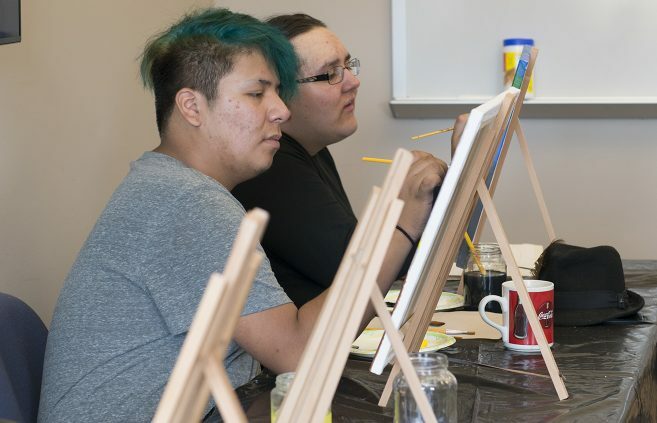 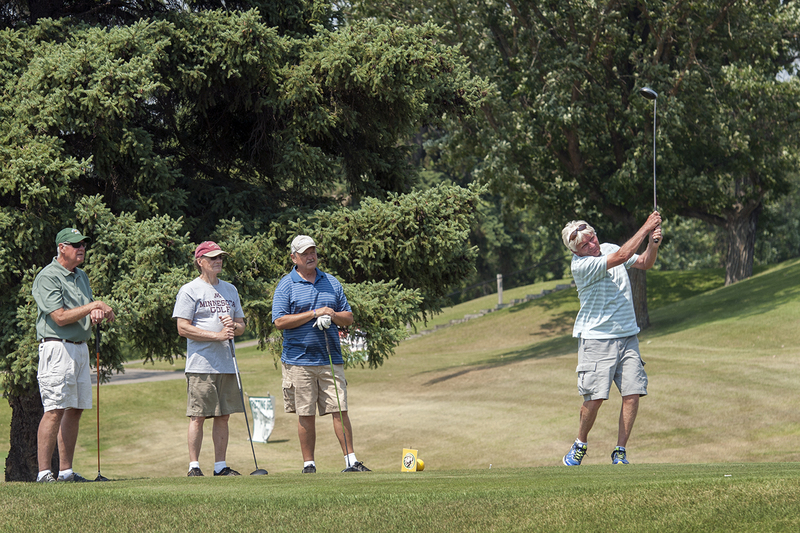 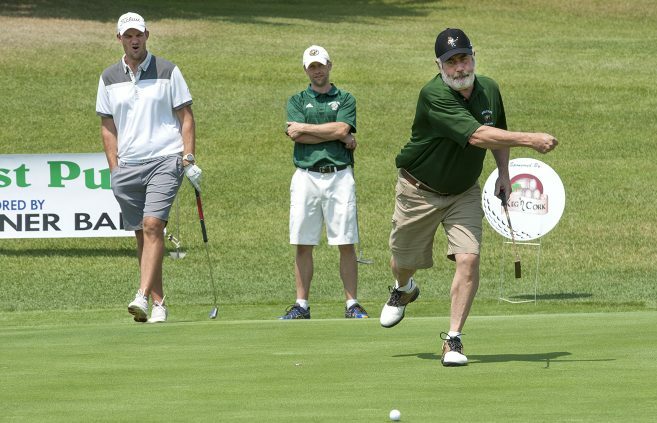 More than 325 music students ranging from fifth graders to recently graduated seniors are attending MusiCamp on the campus of Bemidji State University. 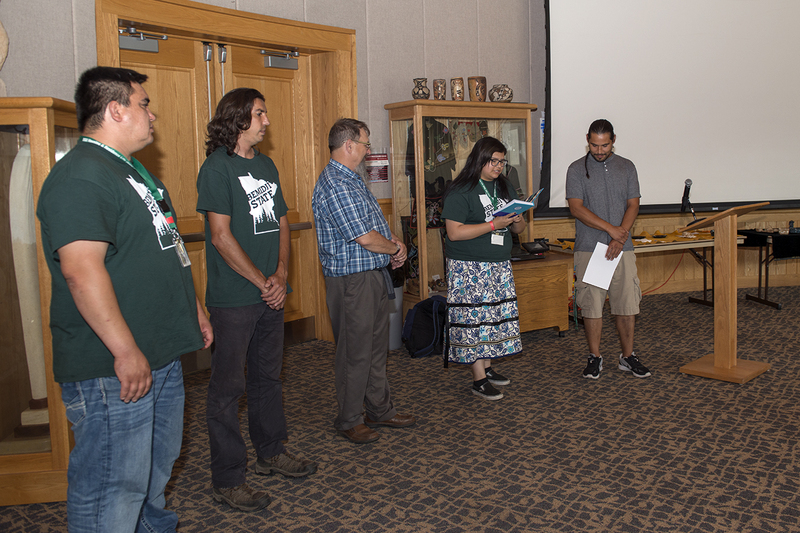 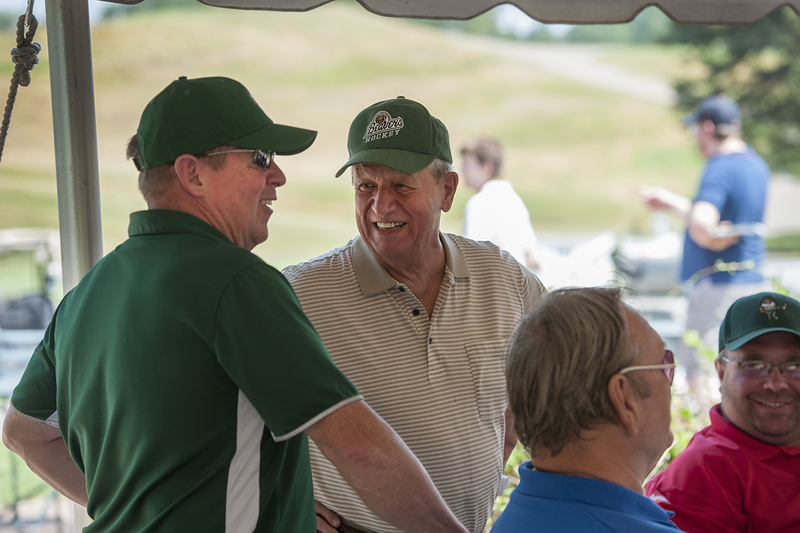 For her work coordinating Bemidji’s Foster Grandparent Program and her involvement with numerous Bemidji-area nonprofit organizations, Bemidji State alumna Ashley Charwood received the Catalytic Leader Award from the Minnesota Council of Nonprofits at a June ceremony in Minneapolis. 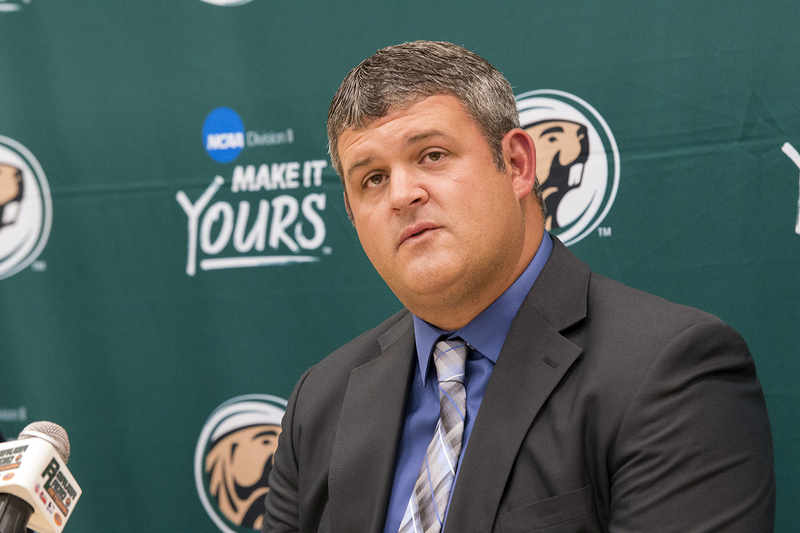 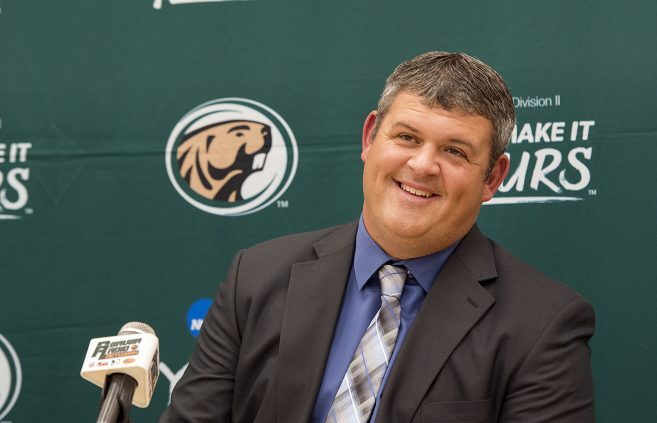 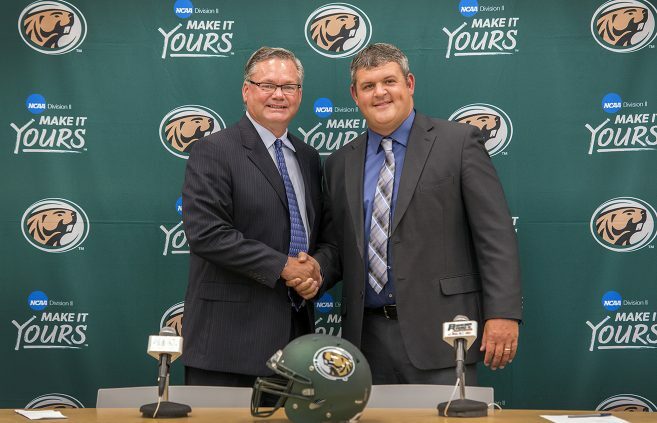 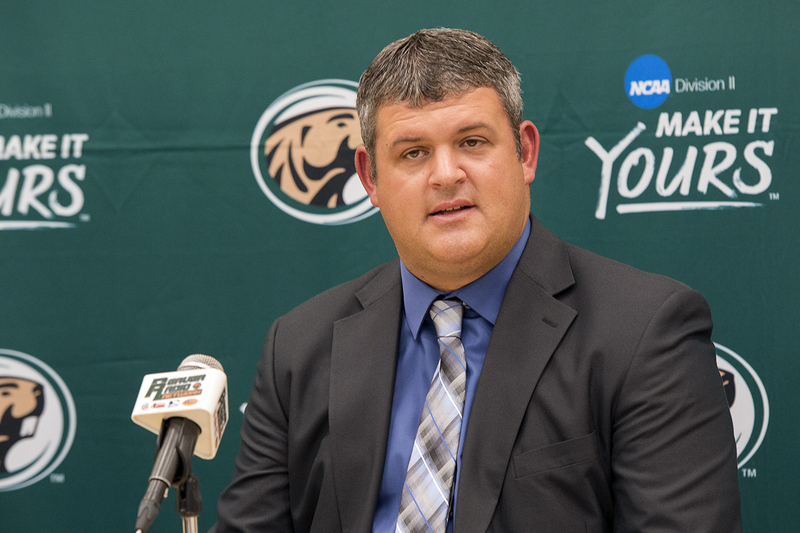 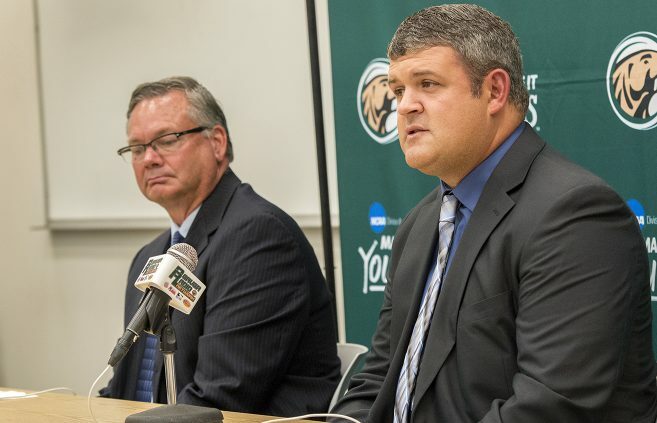 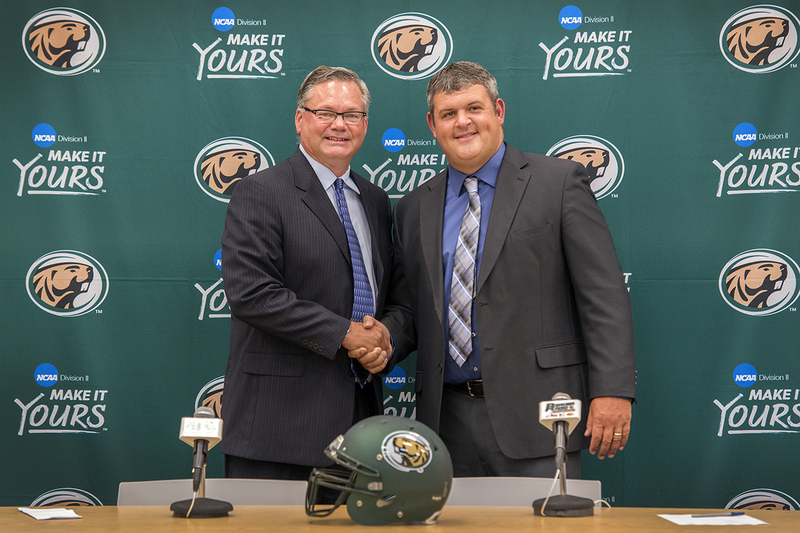 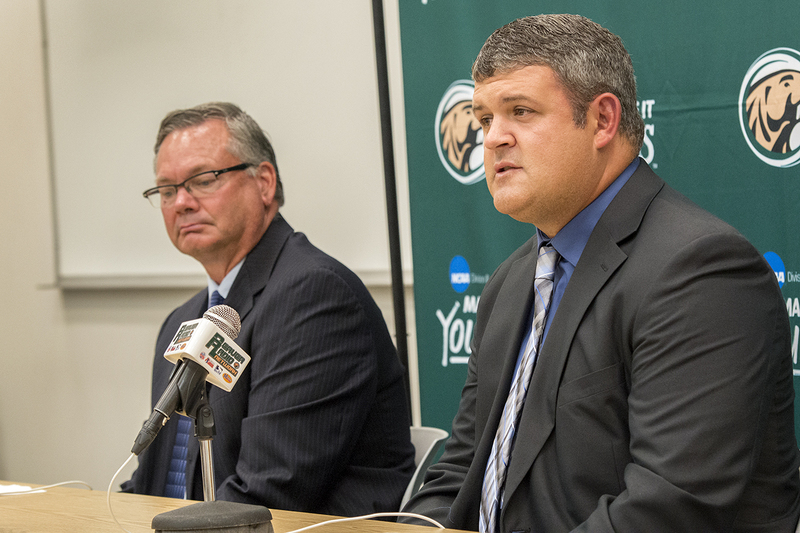 Bemidji State University Director of Athletics Tracy Dill today announced that Brent Bolte has been named head coach of the Beaver Football program.